Frantastique is also featured on FranceAlumni.fr, a network of resources for French learners. 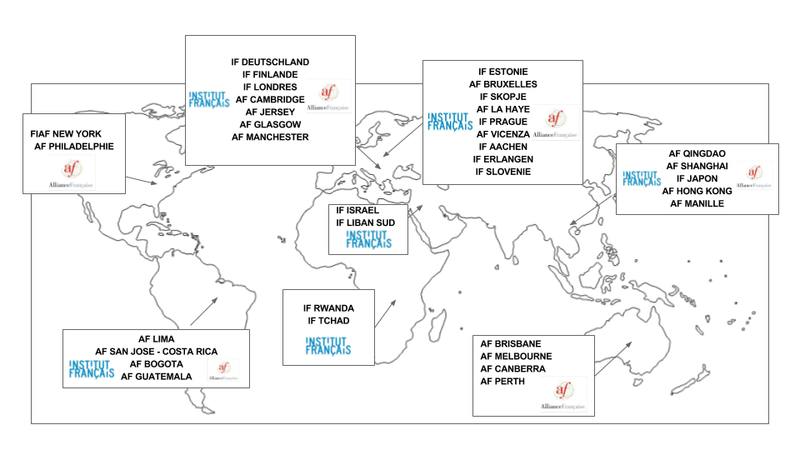 Since its launch in 2004, Gymglish (creators of Frantastique) has built up a network of partner language schools and teachers across the world. If you wish to join our network, please contact us.